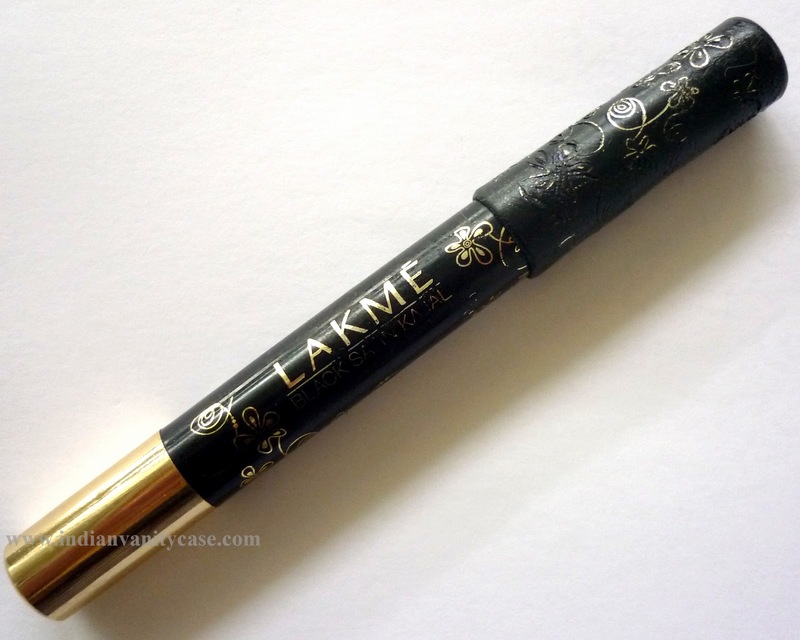 Lakme Black Satin Kajal is a new product that was launched with the Gypsy Collection. If you have been reading my blog since the beginning, you would probably know that my favorite kajal is the Lotus Herbals Natural Kajal , so I was very excited to try a new one. A girl need variety, right? Glossy & soft, so it's very gentle on the eyes. It's in pencil form so no worries about bacteria and stuff like that since you can sharpen it, unlike the Lotus & Himalaya Kajals. Smudging. But I guess it wouldn't be a 'kajal' if it doesn't. Not an issue for me, but thought I'd mention it. 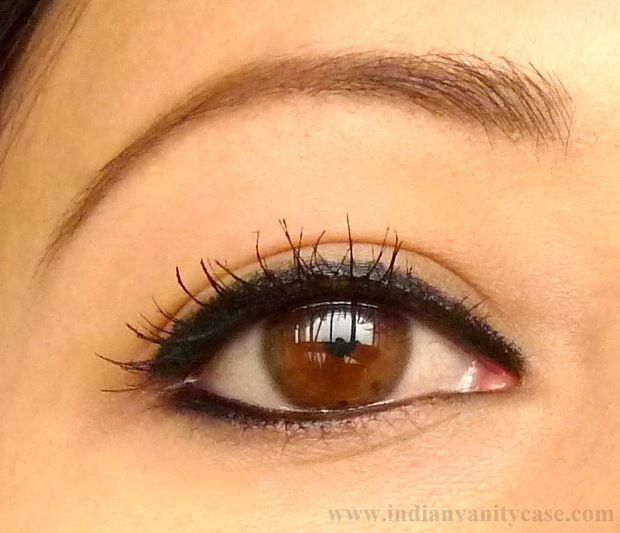 Application tip: If you want a precise thin line on your upper lash line, run an eyeliner brush on the kajal and apply. Then with the same brush, set the line with a black powder eyeshadow, so it won't smudge all over your lids. i loved this one- i used the other one - the normal lakme kajal for years. it was grt for tightlining. P.S What Inglot products do you recommend? I may be getting the chance to finally try this brand and would love to hear your thoughts! nice review Cynthia...hows the staying power on waterline ? Nice tip :) Love the packaging. It's a great product! sharpner ...where can i find a good one ? Wow! Thank you so much Cynthia for taking the time to give me all that info! Nope, I'm heading to Vegas where I hear they recently opened up a shop. Oh and yep, sadly no perfume. =\ I can only really put it on my wrists so I don't even bother. Nice, you blend it so well. How i wish i can make also that look. I super like! Want it!! You have lined it beautifully on your upper lash line. 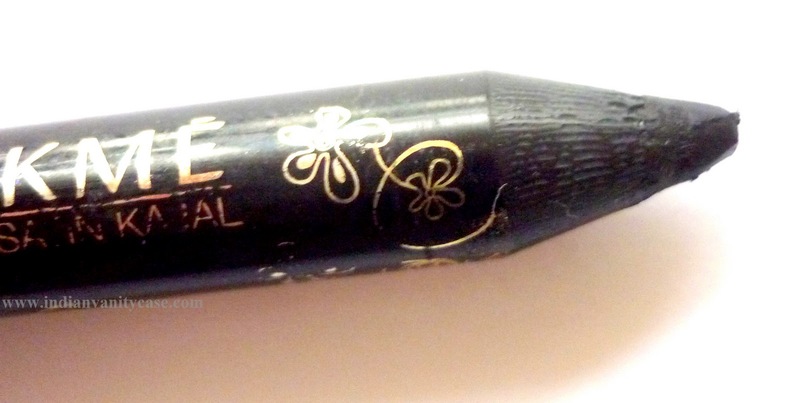 What is the difference between a kajal and a kohl? Which is better suited for the upper lash line and waterline? U hv done ur eyes so well, it looks as if done by an expert!!! Beautiful.